Whatsapp is reportedly testing a new feature that would restrict users to take a screenshot of the chats if they enable authentication feature in the app. According to Wabetainfo, the world’s biggest messaging app is working to introduce the new feature and may roll out it soon. In order to stop others from taking screenshots of chats, the user must enable the fingerprint authentication feature. The step is taken to enhance the safety and security of the app users. 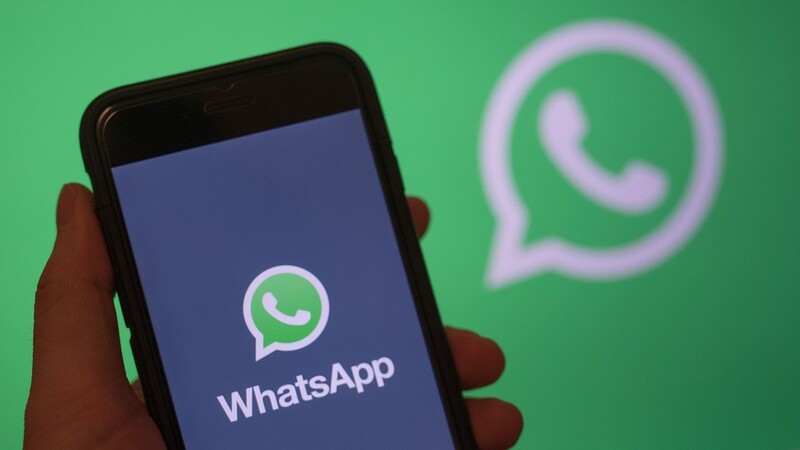 Meanwhile, the social media is abuzz with reports that Whatsapp will introduce a feature to allow the users verify the source of the image shared to them and check the authenticity of the images, in an attempt to curb the spread of unsubstantiated misinformation. Islamabad, Pakistan | Information Minister Fawad Chaudhry has expressed sorrow over the incident of fire in Notre-Dame Cathedral, Paris. Islamabad, Pakistan | Prime Minister Imran Khan is due to launch landmark Naya Pakistan Apna Ghar Housing Scheme today (Wednesday). One hundred and thirty-five thousand residential units will be constructed In the first phase,. The government hopes that the mega scheme will help generate job opportunities. Foreign companies have also evinced great interest in the housing scheme. 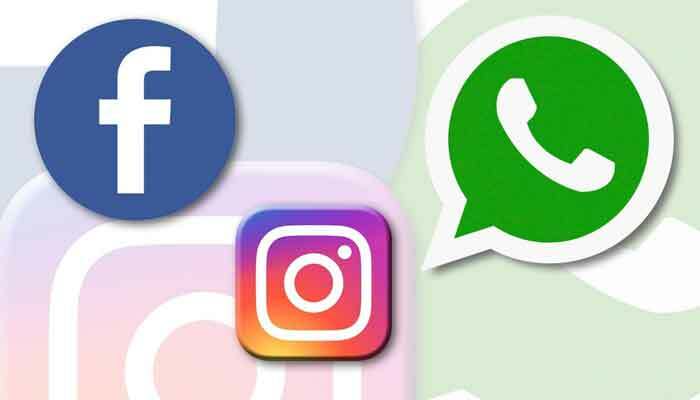 The social media users across the globe including Pakistan have reported facing problems using services of Facebook, Instagram, and WhatsApp. The users are commenting on Twitter about the outage. They say that the social media networking site won't load on desktop or mobile devices, while others are reporting that their timelines won't refresh. 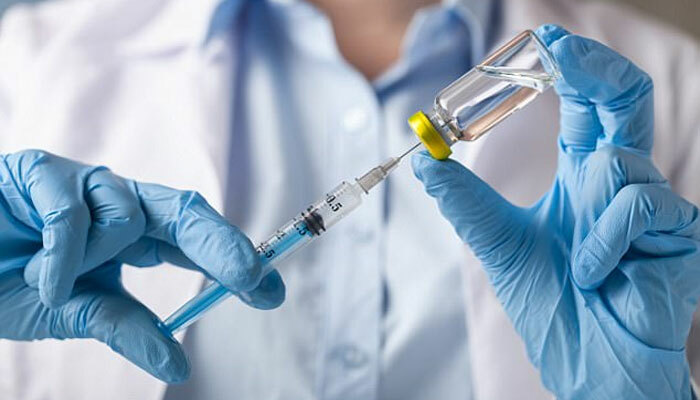 Geneva, Switzerland (AFP) | Measles cases rose 300 percent worldwide through the first three months of 2019 compared to the same period last year, the UN said Monday, as concern grows over the impact of anti-vaccination stigma. 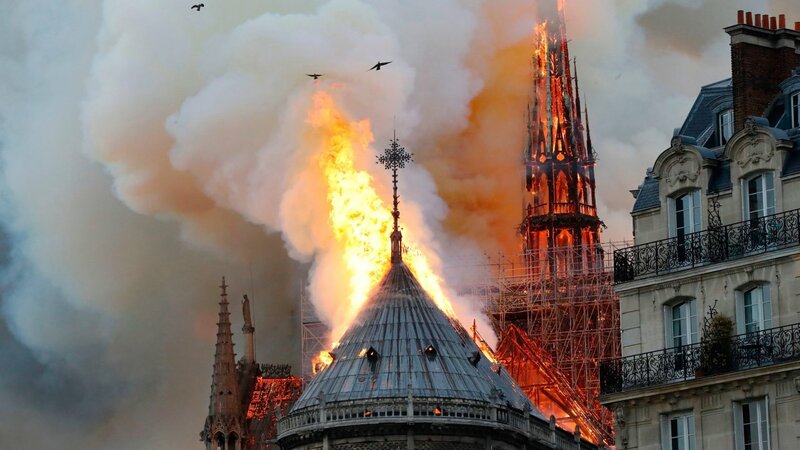 Paris, France (USA Today) | A fire is ravaging the Notre Dame Cathedral in Paris during the most significant week of the year in the Catholic Church. 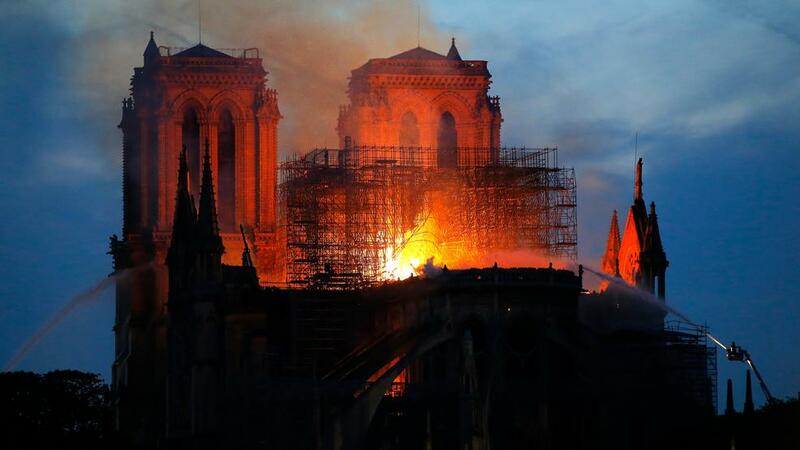 As the news of the fire spread to the U.S., Notre Dame University in Indiana clarified on its official Twitter account that it was the Paris cathedral, not their campus that was on fire. The Medieval Thought and Practice class had planned to pay particular attention not only to the architecture but the statues and stained glass. She added that the cathedral "communicates a beautiful dimension of human beings" and that it also marks "dazzling feats of architectural engineering." "It was an incredible experience," Hammond said. "You're surrounded by not only such a magnificent building in terms of its architecture but just the history, the centuries and centuries of the worship of God sort of are they're in the air. They kind of seep out of the walls." He also extended his condolences to the families of the victims and to the government and people of Pakistan. 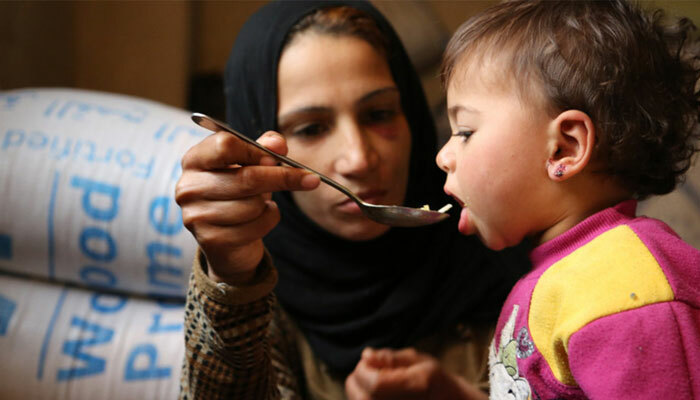 AFP | More than 113 million people across 53 countries experienced "acute hunger" last year because of wars and climate disasters, with Africa the worst-hit region, the UN said Tuesday. In countries on the verge of famine, "up to 80 percent of the population depends on agriculture. 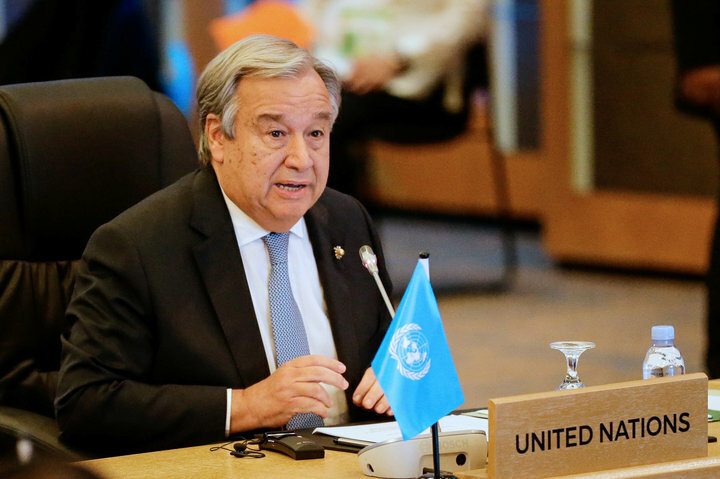 They need both emergency humanitarian aid for food and measures to help boost agriculture," Bourgeon said. Afghanistan, Iraq, and Syria all suffered bad droughts in 2018, which severely impacted agricultural output.